For decades, prom has been the iconic, curtain-call event that wraps up and celebrates years of memories while providing the opportunity to create even more precious moments. High school seniors look forward to this grand occasion from the moment they walk through the halls as freshman. Naturally, the high level of anticipation and excitement brings high expectations and a long list of questions: What will they wear? Which bags and shoes will complete their look? Where will they get their hair, makeup and nails done? Lucky for 2019’s prom-goers, Aventura Mall has every avenue covered. First up: fashion. According to trend forecasters and fashion editors, navy blue is the “it” color of the season. 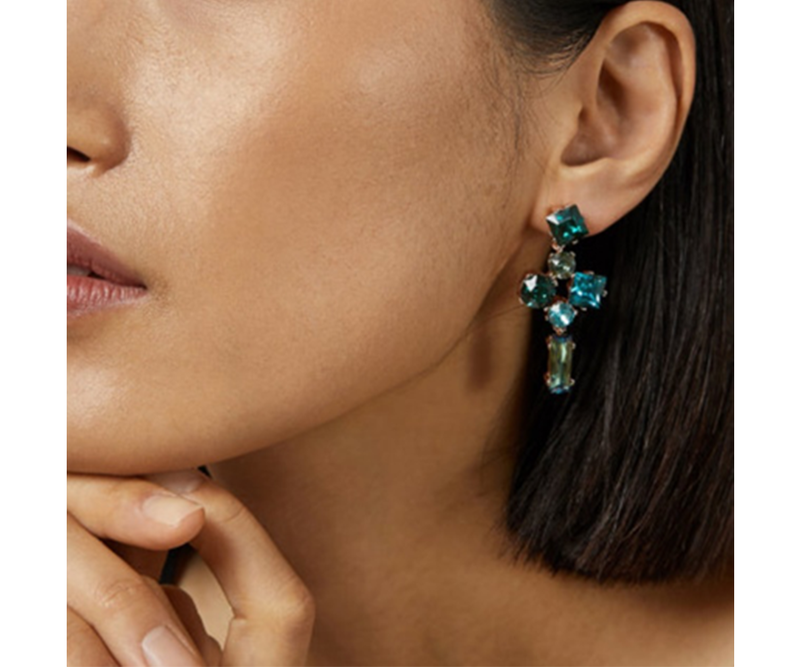 Whether shoppers want the color infused throughout their dresses and suits, or sparingly incorporated into their accessories, they’ll find an abundance of dreamy pieces at our top retailers. Blue not your hue? No worries. A never-ending spectrum of colors can be found at all the go-to spots for all things prom. 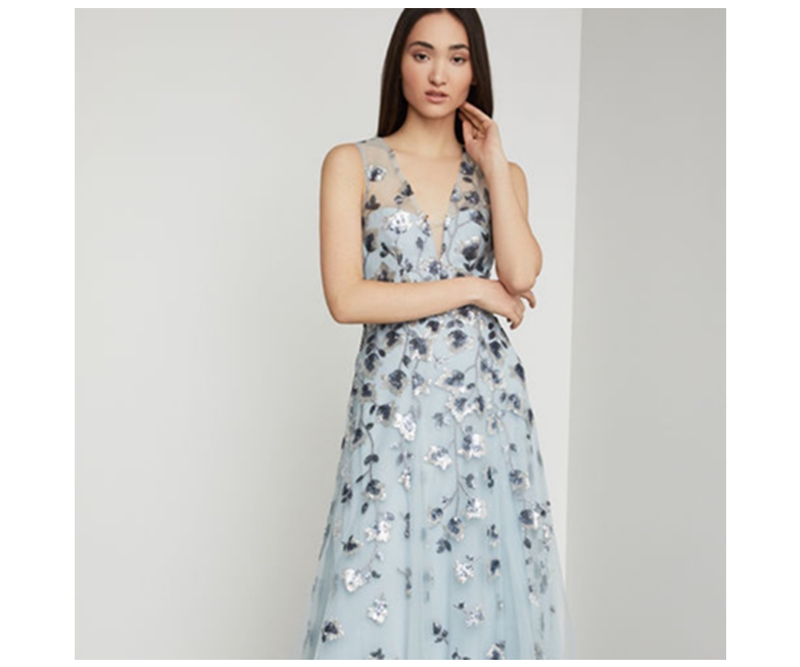 From timeless floor-length gowns and glamorous sequined numbers, to sultry two-pieces and funky high-low cuts, this fashion go-to ensures there’s a dress style for everyone. Additionally, “The Tie Bar” offers a plethora of ties and bow ties from which to choose, and dress shirts and shoes are available in a variety of shades. 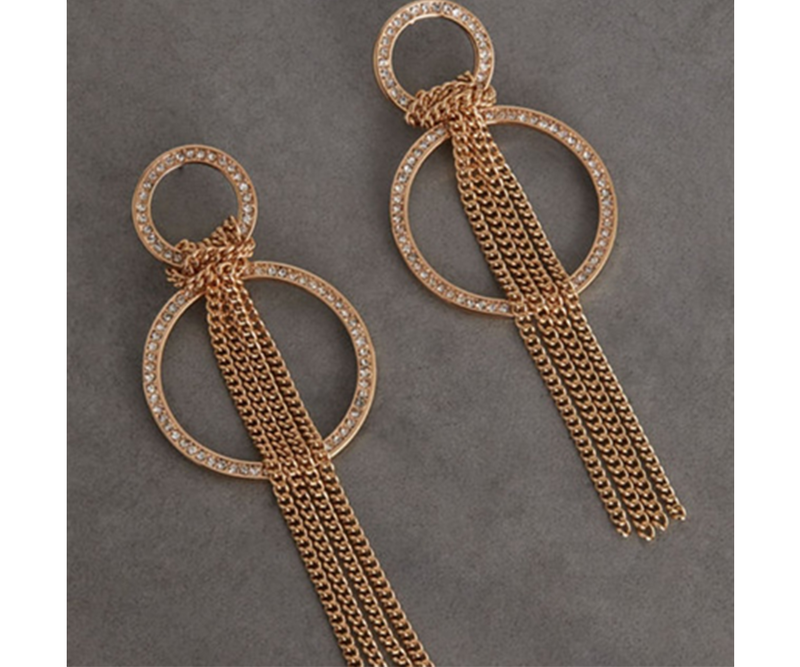 Elevate the look with striking jewelry, statement-making heels and a sparkling evening clutch, or charming pocket squares, suspenders and cuff links. A seemingly infinite array of dresses awaits in numerous styles and fits. Plus, there’s a new “Say Yes to the Prom” Juniors’ line filled with enchanting and bold pieces. 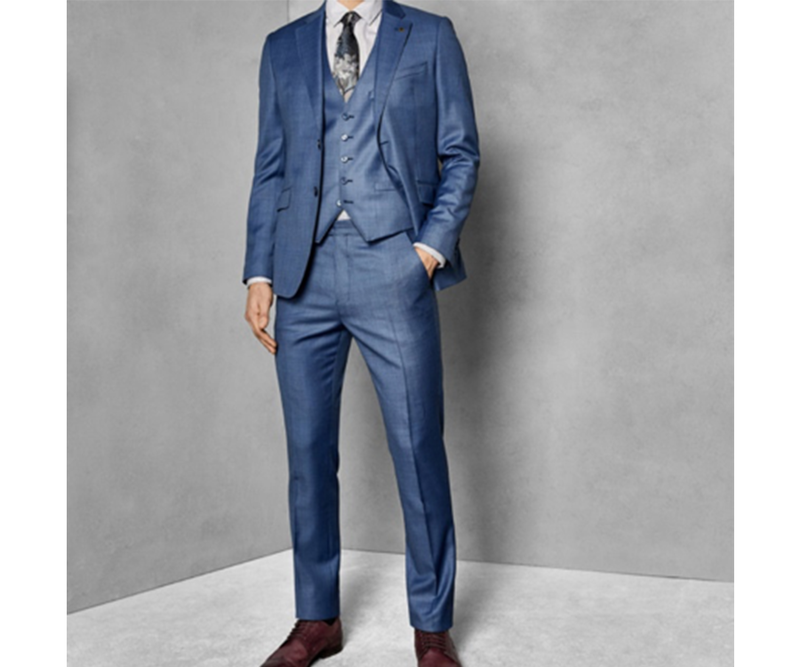 Menswear ranges from classic suits, tuxedos and dress pants, to modern and cool blazers and sportscoats. An impressive bounty of shoes, clutches, jewelry, watches and cuff links piece it all together. Looking to make a statement? Then look no further. Designs featuring metallic lace appliques, asymmetrical hems, bold cutouts, pleather trimmings, cape sleeves and strappy bodycon fits beg to be flaunted by fashionistas. 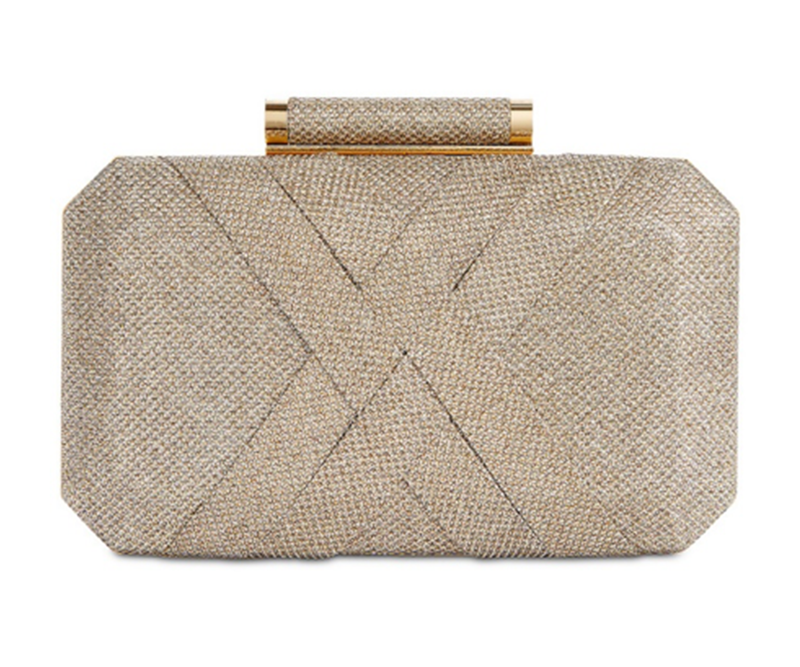 Complete the look with strappy, satin or embellished heels, chandelier earrings and a fun clutch. 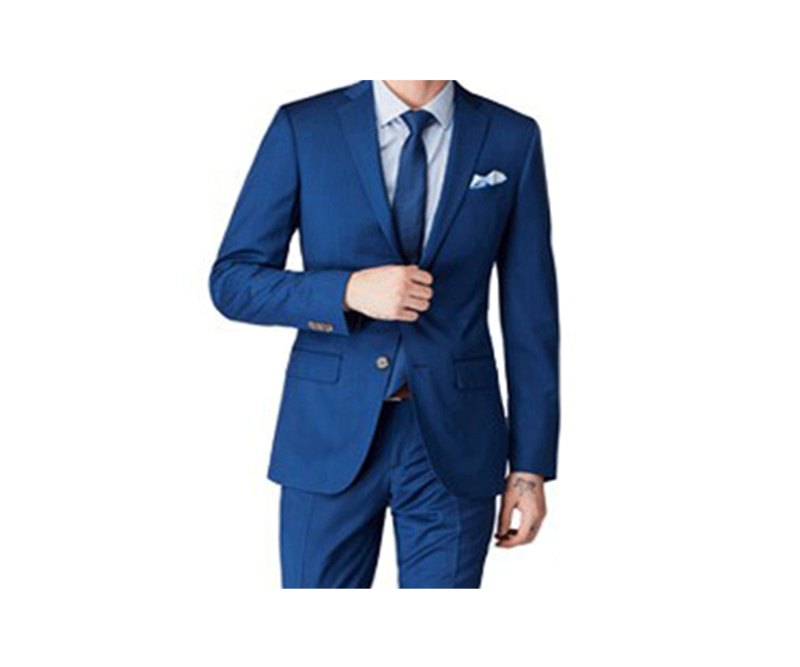 A sleek, well-fitted suit is a must-have wardrobe staple for the ultimate gentleman. 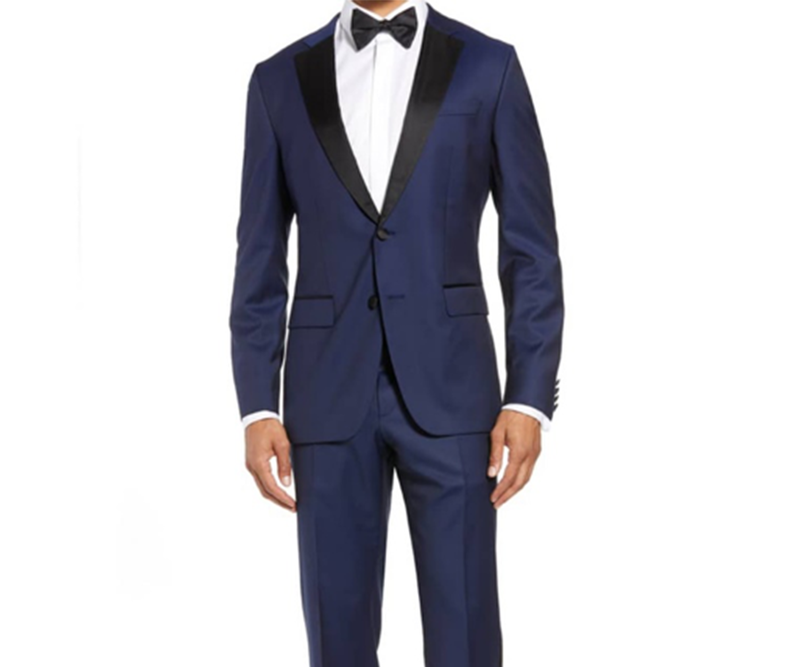 Superior custom suits, shirts and chinos with personalization options offer a memorable prom look. Stay tuned for Get Glam for Prom Part 2: Beauty!